Already got your own full-face, Lemons-legal helmet? This is the rest of the personal driver gear needed to pass Lemons tech. (Remember, no hybrid or M-rated helmets are allowed; double-check your existing helmet's rating before ordering.) Please note: This kit does not include the Lemons-required SFI 38.1 head and neck support device. We sell NecksGen and Z-Tech devices here, or you can bring another approved device of your choice. The Gloves: Pyrotect SFI-5 Racing Gloves. Two-layer Nomex/pigskin gloves, rated SFI-5. The Shoes: Pyrotect SFI Racing Shoes. Leather/Nomex/rubber racing shoe rated SFI 3.3/5. Impress the hell out of people at the next Iron John fire-walking convention. The Socks: Pyrotect Nomex "Xtra Heavy Duty" socks. Return Policy: Yes, if it doesn't work you can return it. No partial returns from kit purchases: If you need to swap sizes, that's fine, but if you need to return single components you must return the entire kit. For returns/exchanges, call Pyrotect directly at 1-800-669-2355. Please do not send returns to Lemons HQ. 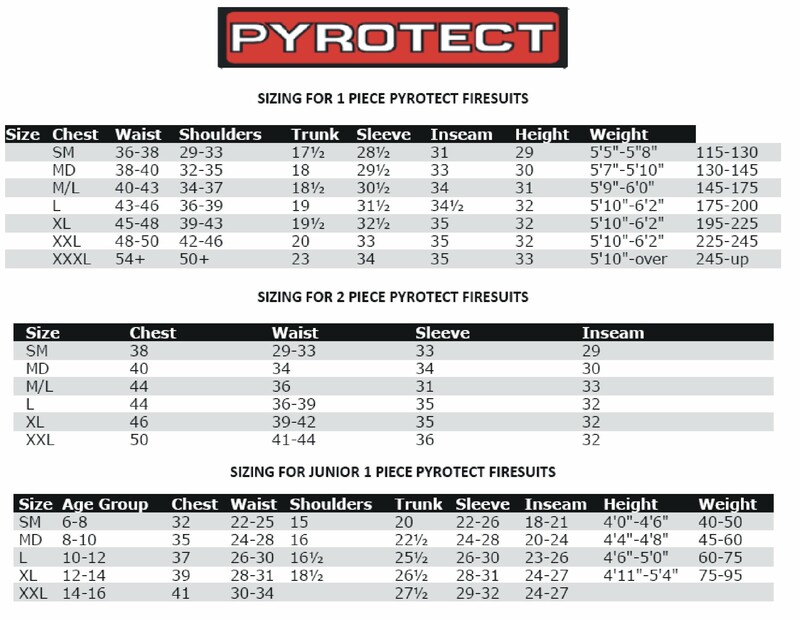 All items made and delivered by Pyrotect, America's #1 provider of racing safety gear. Most orders ship same day; generous no-fault return or exchange policy; 99% of items in stock at all times. The #1 supplier of Lemons gear since 2007.